Karl the Fog has been making his presence very known lately, but that does not mean there aren’t ways to stay warm. You can of course decamp the city (may we suggest a Marin County oyster outing or Napa Valley road trip, should you so choose that route? ), but that is not always an option, and sometimes you just do not want to have to leave to warm up. Instead, stay put and fight the fog with fire — literally. 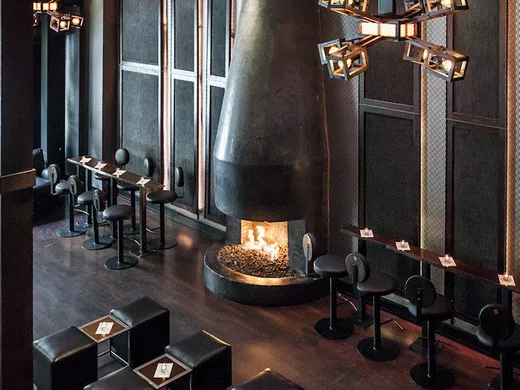 These 29 restaurants and bars all have fireplaces that you can sit near while dining and drinking. 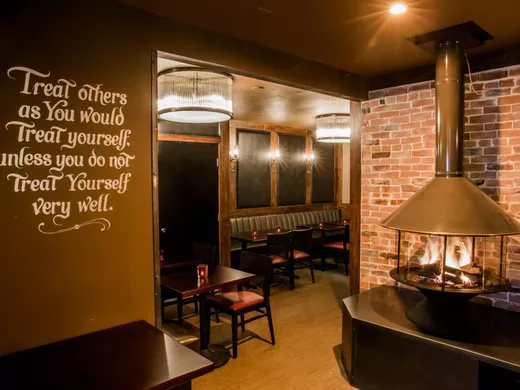 So get out there and combat the cold by cozying up to a roaring restaurant fireplace, and perhaps even with a hot cocktail (or three). 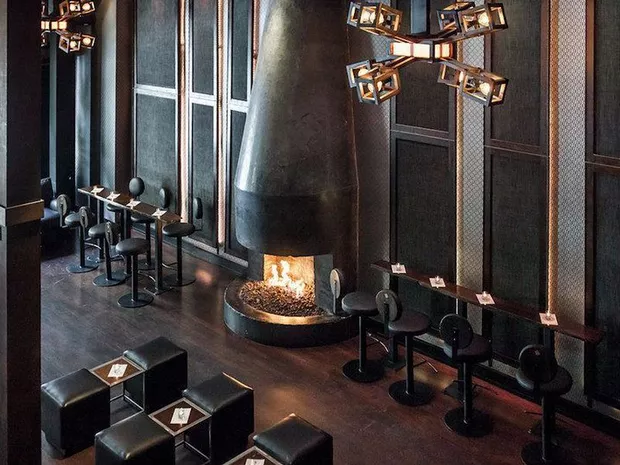 Here’s where to find the city’s warmest seats. 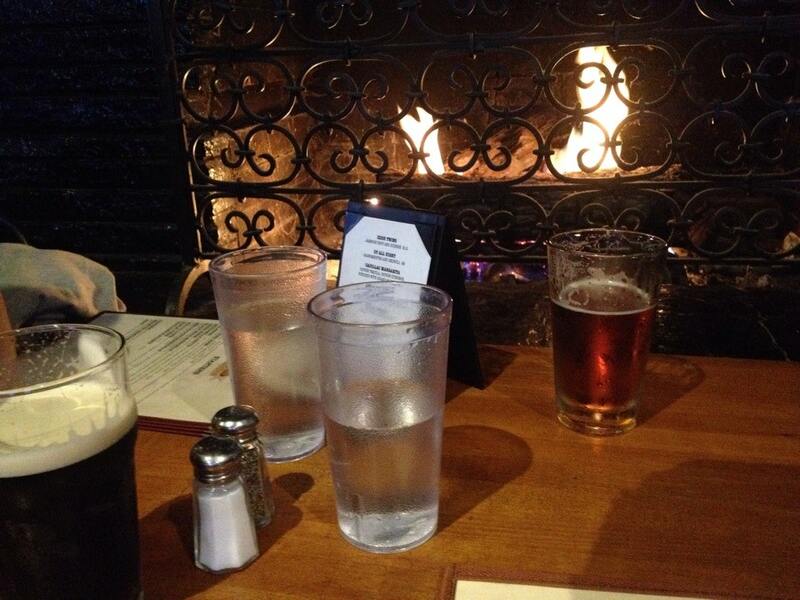 Surround yourself with tanks and sit around the circular fireplace while enjoying some beer brewed on-site. 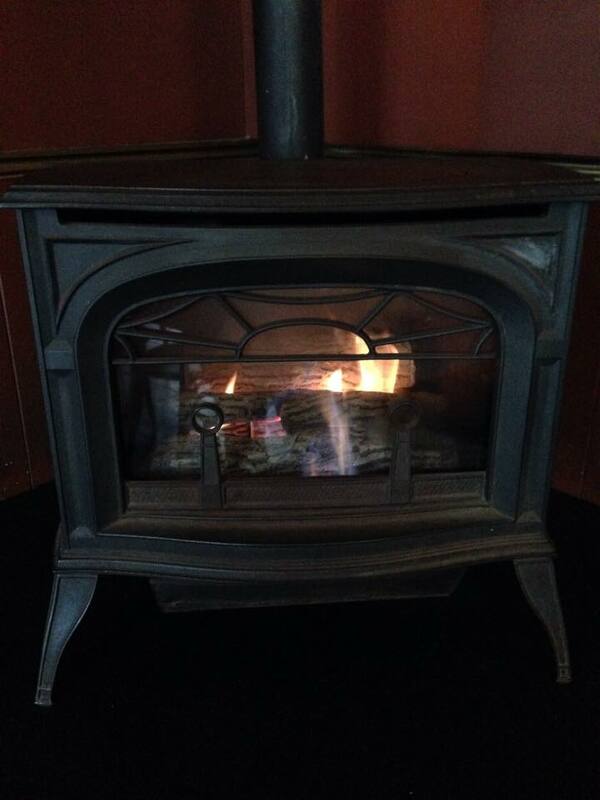 on nights it’s not being used, so call ahead to ensure toasty fireplace access. 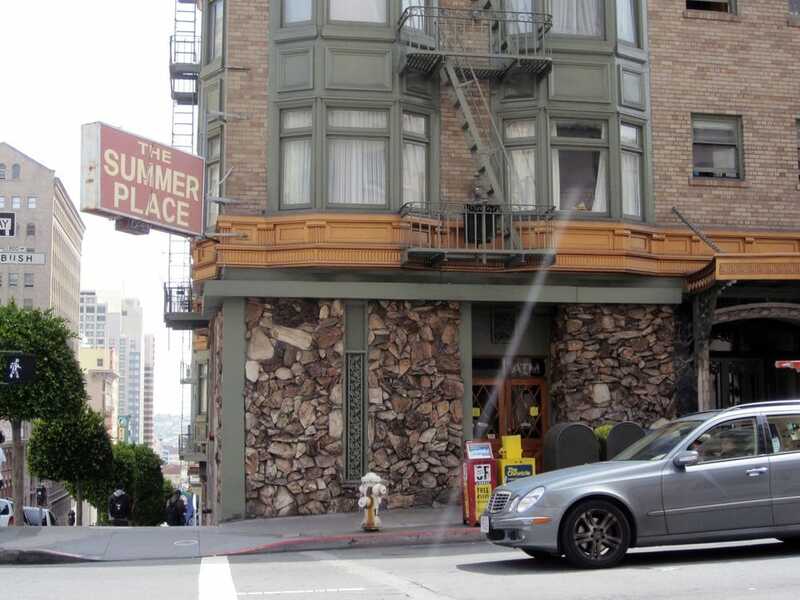 This Tenderloin oasis boasts booze, brunch, dinner and late night eats, plus intimate low lighting and a roaring fire. 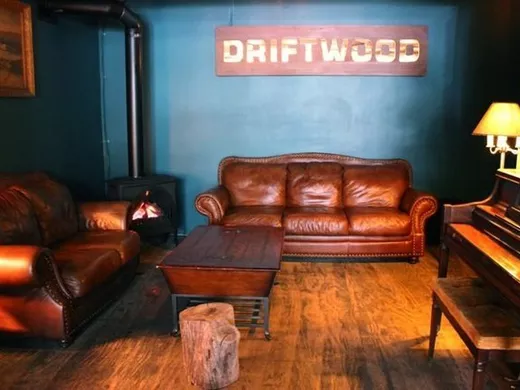 There’s a distinct castaway theme at Driftwood, and that includes lighting a fire to stay warm. Head to the back to find the cast iron fireplace, and play the vintage piano while you’re at it. 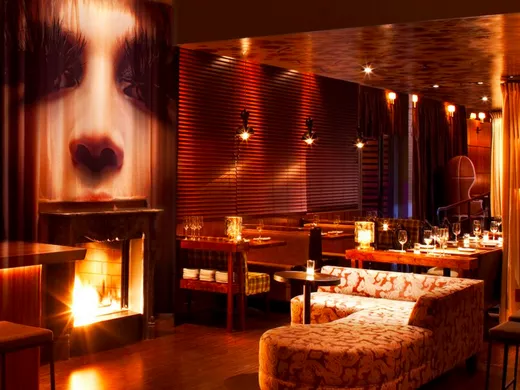 Fireside earns its name with an enormous, neon-shrouded fireplace that forms the centerpiece of this Inner Sunset bar and chases the fog away. 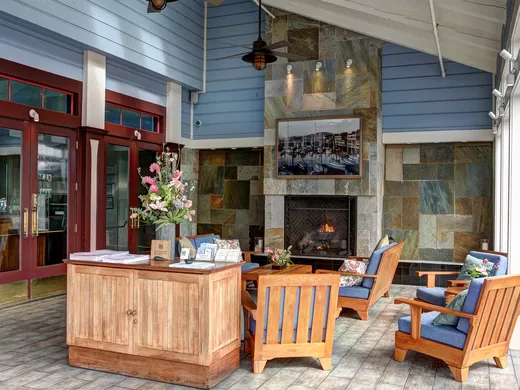 The charming patio entryway to Fog Harbor Fish House has a fireplace that’s on all day and night. 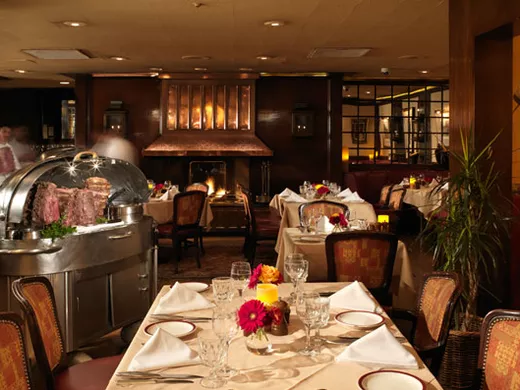 There’s not one but two fireplaces at the House of Prime Rib to pair with your medium rare steak and Yorkshire pudding. 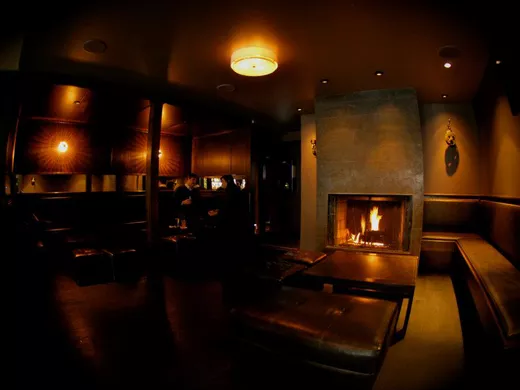 Drop into this cozy Polk St. drinking establishment for shareable snacks like lobster sliders, beers, and cocktails by the fire. Chilly sports fans can heat up with wings and the fireplace while watching the game. 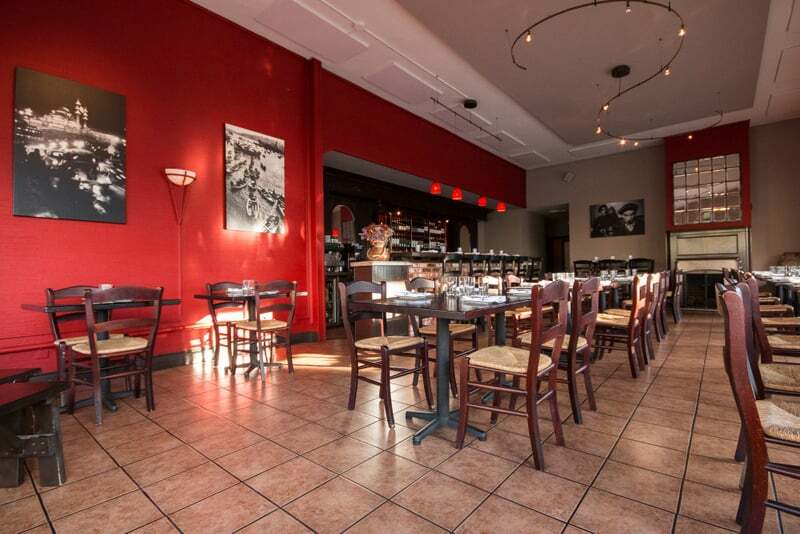 Tables sit right next to the fireplace in the back of this Turkish restaurant, so call ahead to ask to be seated nearby. 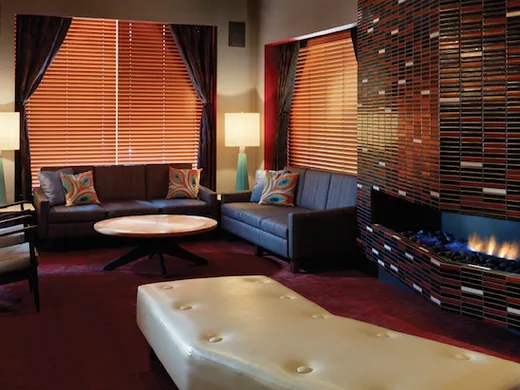 Snuggle up to Maven’s fireplace, which is tucked in the loungey upstairs corner, with any of the cocktail haven’s stellar drinks. 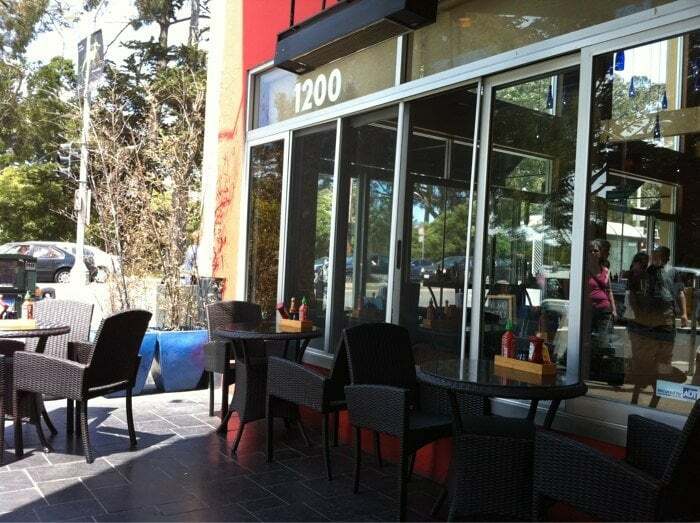 The Inner Sunset location of Pacific Catch has a fire pit (and heaters) in its outdoor patio, available for first-come, first-serve full-body warming. 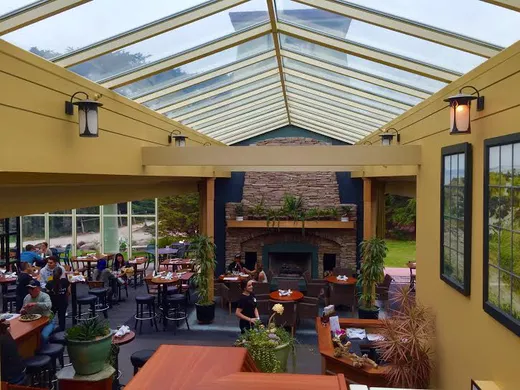 The massive brick fireplace anchors the room at the recently remodeled Park Chalet, where you can gather round and sip a cocktail underneath the glass roof that will either also warm you from above or provide a perfect storm-watching spot. 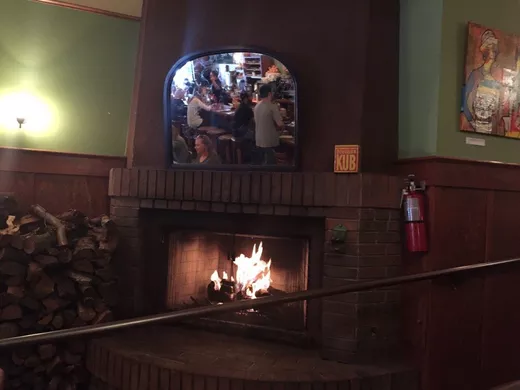 This Bay Area mini-chain serves up pure comfort with both its food and fireplace. 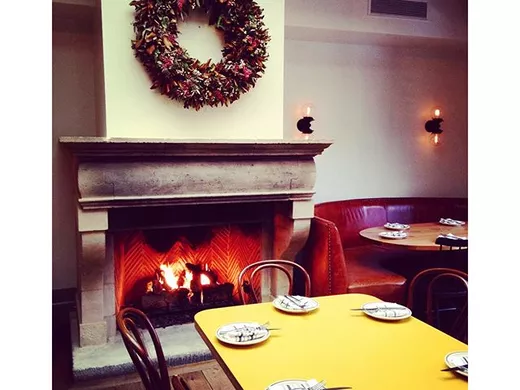 This Scandinavian restaurant in the back of the Inn at the Opera has a fireplace to stay warm by. 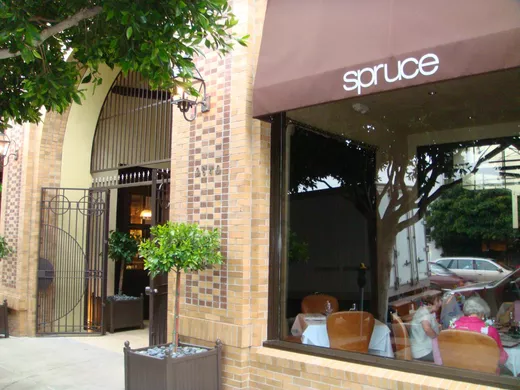 Located in the front dining room (the “Library”), Spruce’s fireplace is available for regular seating unless there’s a private party. Just be sure to specify you’d like to sit near it. 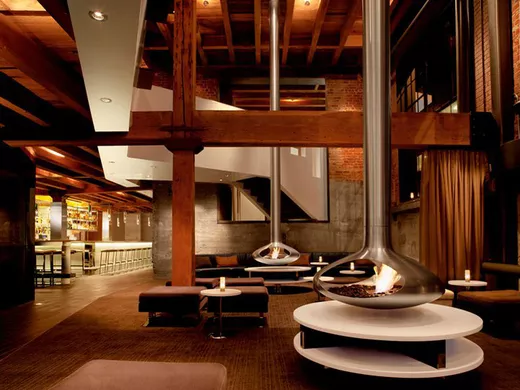 Cozy may not be the best word for this fireplace, but (ahem) swank certainly is. Head here for a Mad Men-esque vibe. 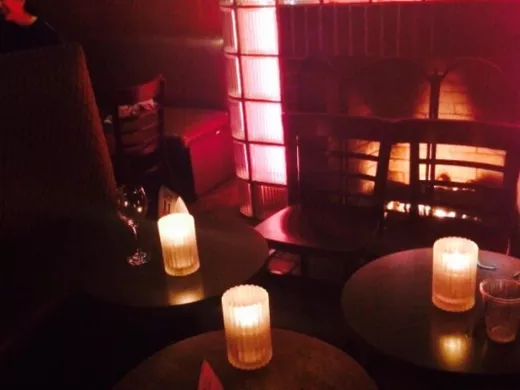 Leather couches, exposed brick walls, serious drinks and and an impressive fireplace are all Swig’s calling cards, and that’s really enough reasons to go. 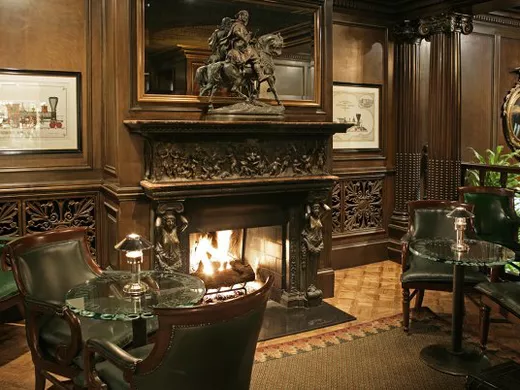 Huntington Hotel’s much-loved institution Big 4 has that classy, historic San Francisco feeling, and it earns extra charm points for its grand old-school fireplace. 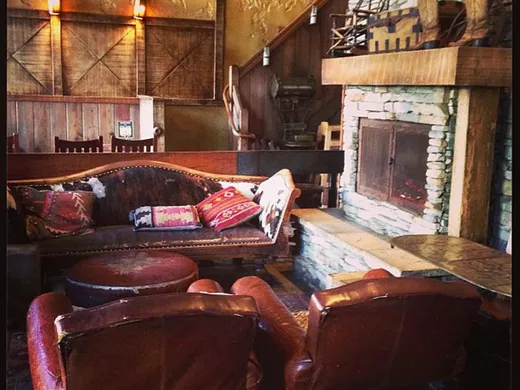 Fireplaces are part of every Grove location, but Fillmore’s hearth has that Western ski lodge flair to go along with your laptop lunch or casual dinner. 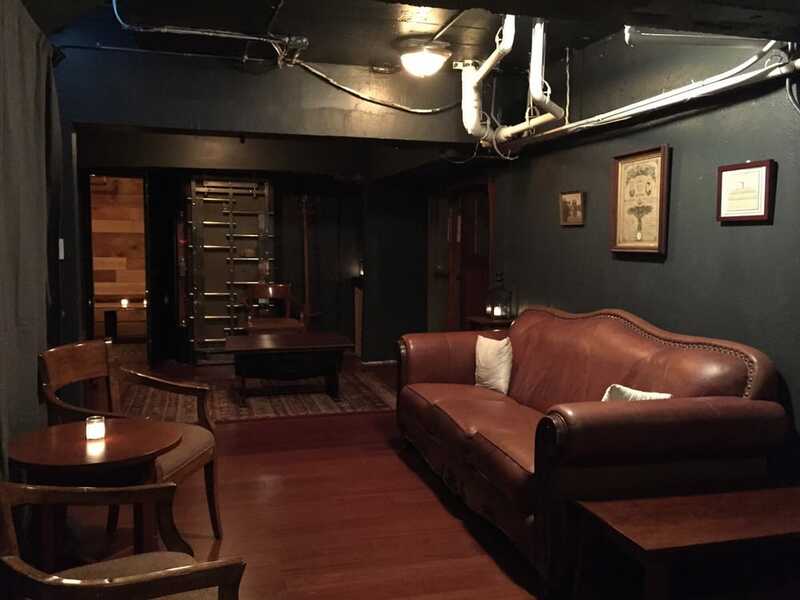 Buried beneath The Barrel Room in FiDi, The Hogshead Reserve is a hidden bar beneath a bar that you need to walk to the back and head down the stairs behind the wall to your left to get into. Once you’re there, though, the living room-style space has a fireplace to relax at. Call ahead to be sure the space isn’t rented out for the evening. 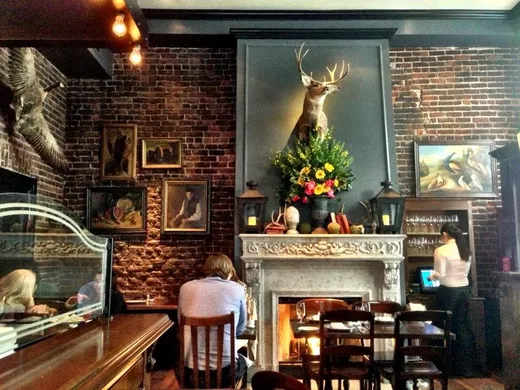 Head to the back to find the Homestead’s cast iron stove, which casts a warm glow over the bar’s R-rated artwork and old-school charm. 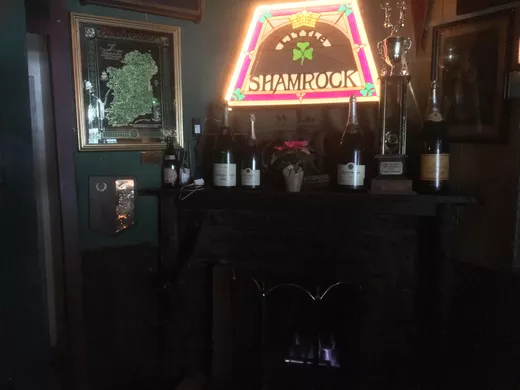 The Little Shamrock’s fireplace is lit any time there’s inclement weather, which is most days in the Inner Sunset. Cozy up with an Irish coffee and a board game for the perfect afternoon. 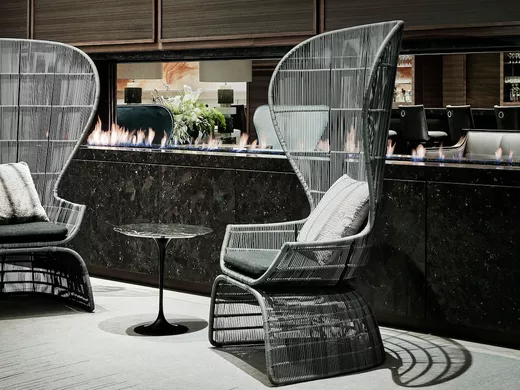 The bustling St. Regis lobby also has a 16-foot fireplace and champagne service, making it an ideal people-watching spot. You may no longer be allowed to smoke at The Summer Place, but the fire is still hot. 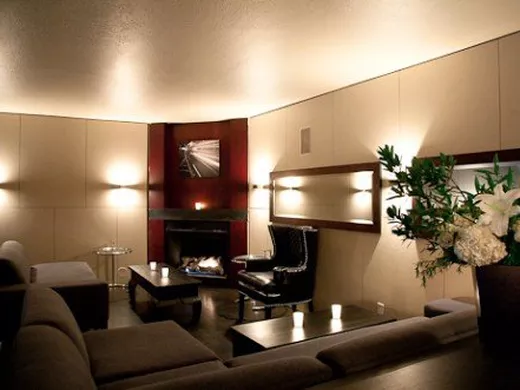 Twenty Five Lusk’s sleek downstairs lounge area features orb fireplaces for a modern cabin feel. 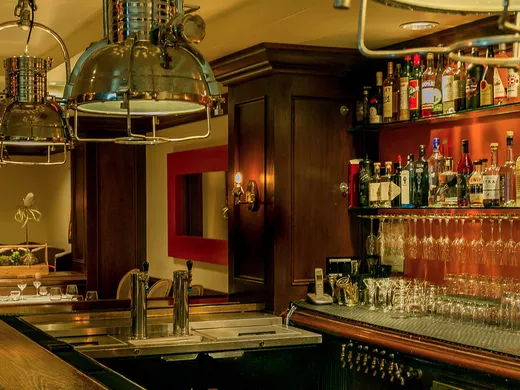 Pair your fried chicken and popovers with a fireside seat at Tyler Florence’s FiDi tavern. 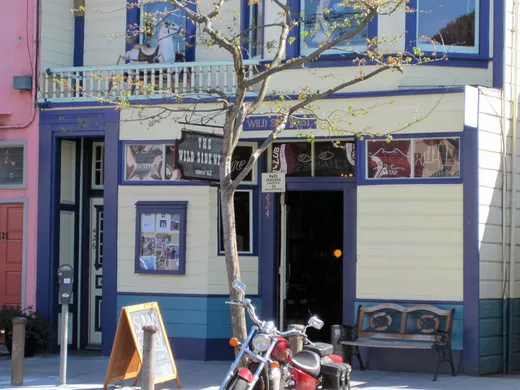 Though founded as a lesbian-friendly establishment, Wild Side West draws all Bernal Heights residents for its saloon-like vibe, live music, fireplace and quirky garden out back. 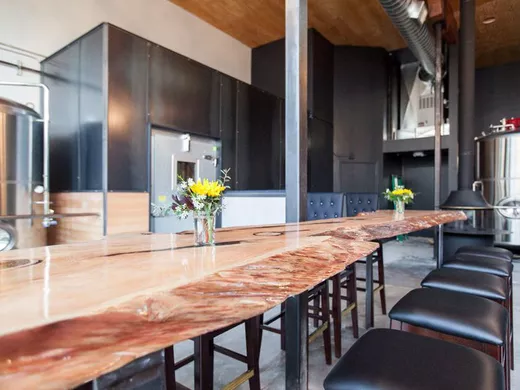 Trivia, board games and two blazing fireplaces are all trademarks of Zeki’s, a favorite neighborhood bar that’s cozy, divey and dark.